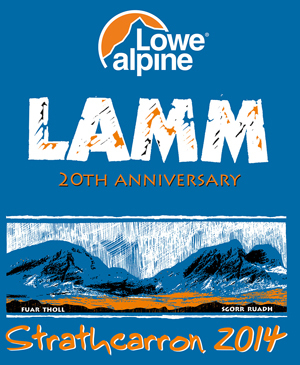 I hope you like the 2018 tee shirt, designed by our friend Stuart Brown, who has been producing graphics for LAMM tees for more than 20 years. We think it is fab. It's a nod to Harris Tweed tartans and follows the LAMM's unique, quirky and stylised design. It depicts the isolated but iconic arcing island chain of the Outer Hebrides which is a must on the bucket list of anyone who enjoys the wild outdoors. 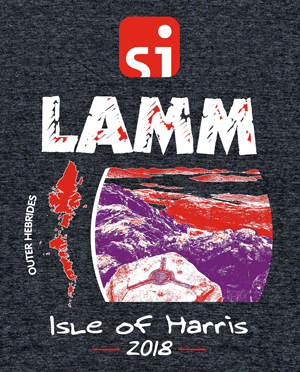 It captures the essence of Harris with mountains tumbling seaward and it includes one of the island's stand-out views which many of you will experience when you visit the trig point at control 36! 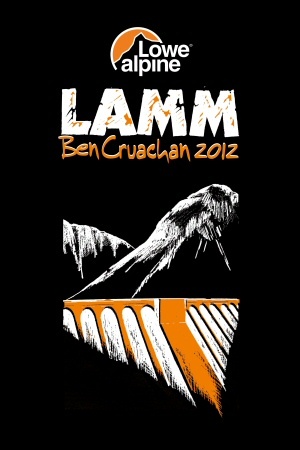 We are providing a unisex and ladies cotton tee in Dark Heather with the LAMM logo on the sleeve. The main graphic appears on the front of the unisex tee and the back of the ladies' tee. It is based on a photograph by my friend Andrew Leaney who now lives on the Isle of Harris, only 6 miles from where the photo was taken. Our consignment of 400 tees sold out and we handed out the tees at the event on a first come, first served basis. For those who missed the boat, (metaphorically! ), we will send out your tees at no additional cost when we get more printed after the event. 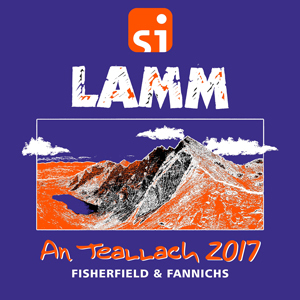 Anyone (not just the person who entered the team for the LAMM) can now order additional tees here for £16 including postage. Orders can be placed until 13th June and we expect the final print run to be despatched to you by the end of June.